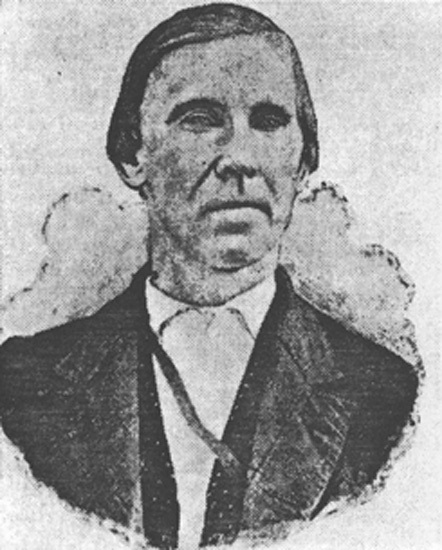 Tobacco merchant J. W. Cheek became Durham’s mayor in the town’s first elections in 1869. The post was then titled “magistrate of police.” The young town was plagued by a reputation as a “rough and brawling place,” a haven for “the shiftless of society,” so the first priority of Cheek and Durham’s inaugural government was to institute ordinances to preserve order and peace among the town’s citizens. Under Cheek’s watch, baseball, marbles, and the sale of liquor were prohibited on Sunday, and no assembly was to disturb citizens after 11 p.m. As magistrate, Cheek was also responsible for trying all offenders. Cheek held his position until 1871. The title changed from magistrate of police to mayor in 1871 during W. J. H. Durham’s time in office.